All valve, 30 watt, channel switching head. 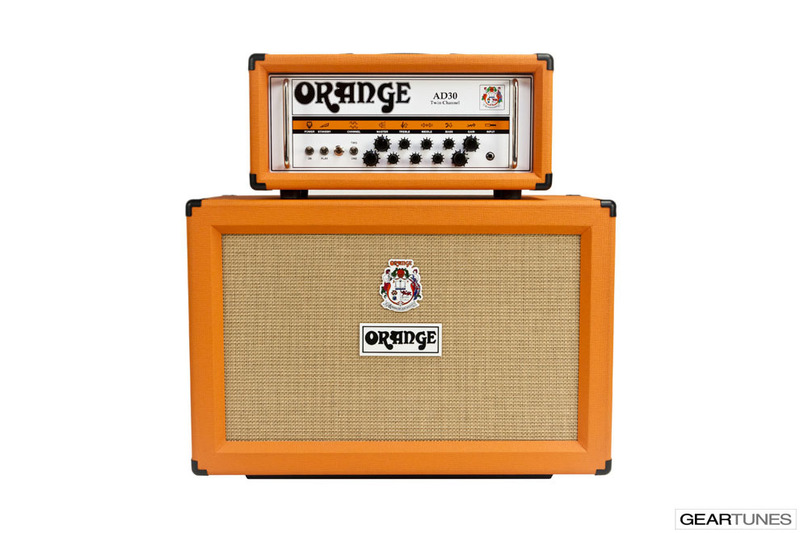 Our flagship “British voiced” amp. 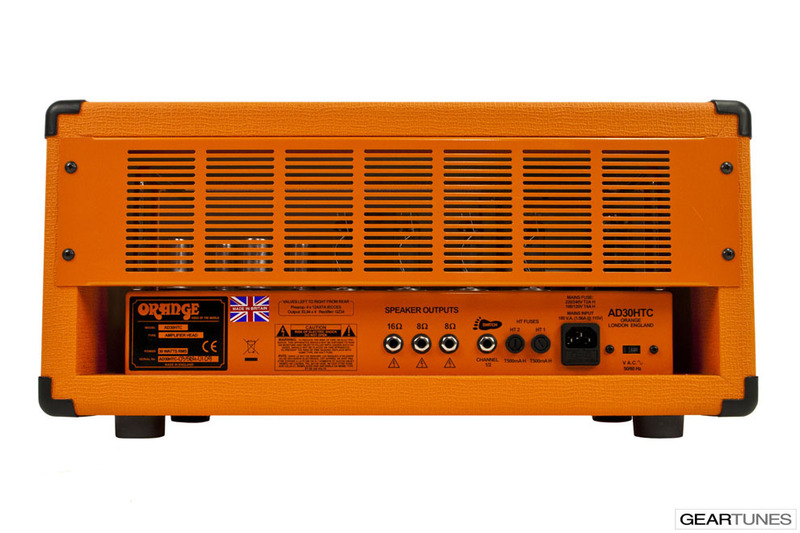 The AD30 sports two dual stage channels with completely separate signal paths. The result is two vintage amps in one. 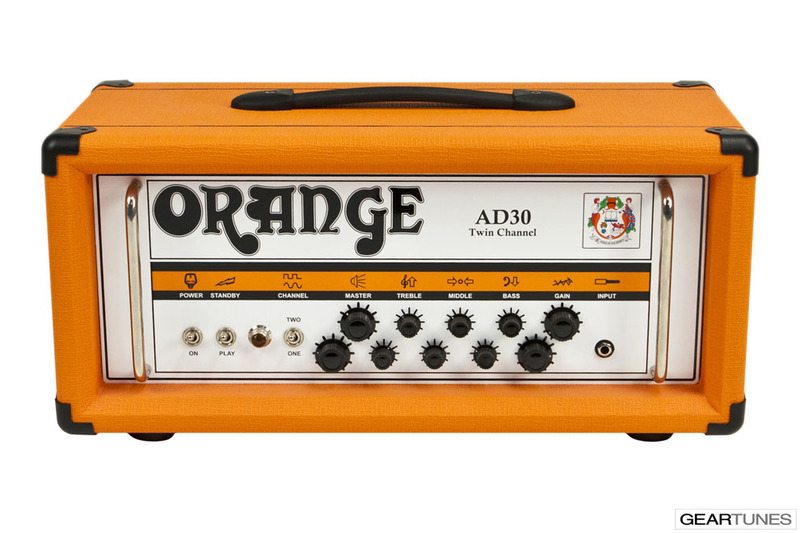 Channel One has a thick, creamy, classic voice that barks like a Rottweiler when pushed in to the tone zone. Channel Two has a tighter, springy and slightly faster character with a little more upper mids and a bit more gain. 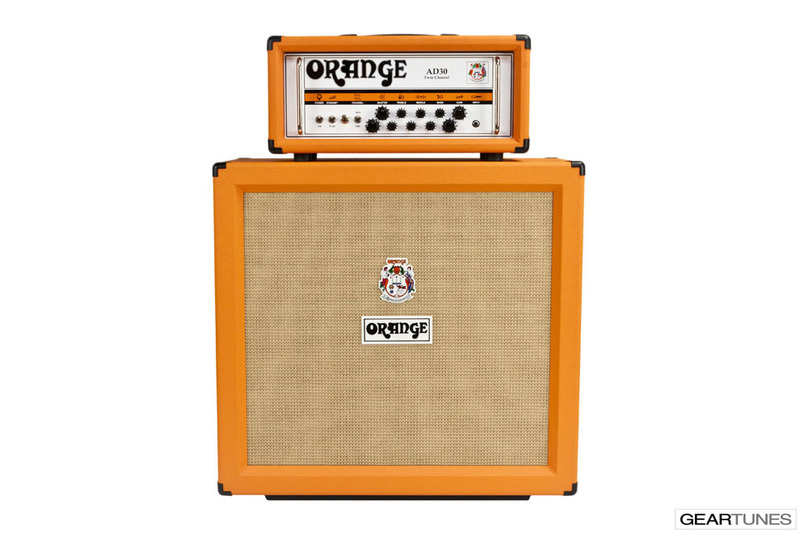 This amp has proved to be so popular worldwide that its specification remains unchanged. 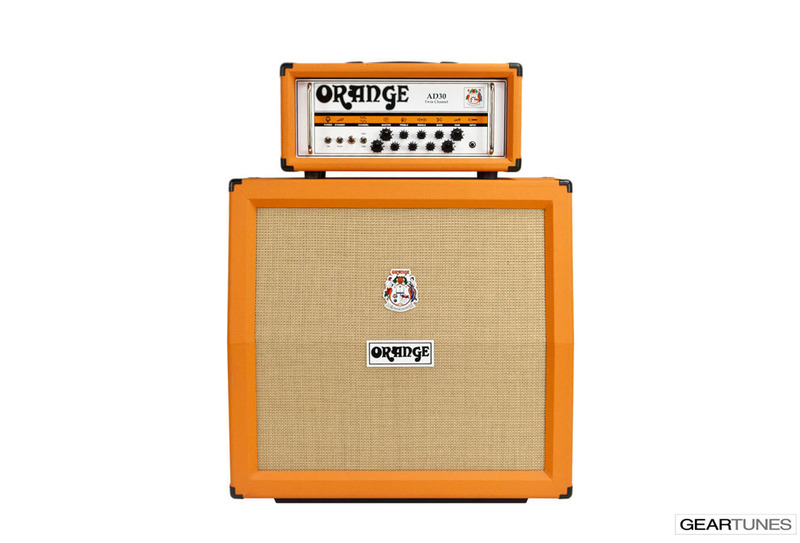 It is fast becoming the new world standard for 30 watt Class A valve amplifiers. Starting with the Ultimate Speaker Demo, an ever-increasing number of the GearTunes audio clips are being tracked using the Radial JCR Reamp. The Reamp was invented by my good friend and colleague John Cuniberti who engineered/co-produced many of Joe Satriani's most infamous recordings. For GearTunes, reamping allows me to record a track where the guitar "hears" the amp in the room, but initially only the guitar or guitar and effects signal is recorded. This allows me to spend additional time perfecting amp tones and mic placement once I have the performance I'm looking for. One of the byproducts of this process is the creation of GearTunes DI Clips which enable you to play select guitars and effects through your amp by using your mobile device or computer as a reamp device. For GearTunes DI Clips - and Gear Tune DI Clips ONLY (always found under the DI clips tab for gear that has one), you can play our guitar and effects through your amp. Simply use an unbalanced cable that terminates with an 1/8th inch jack on one end and a 1/4 inch jack on the other. Connect the 1/8th jack to the output of your mobile device or computer and the 1/4 inch jack into the front of your amp. Start off with your amp volume at zero and your mobile device (or computer) volume all the way up to ensure you hit the front end of the amp with enough signal, and then gradually increase the volume of the clean channel on your amp until you reach a level that is not capable of causing damage to your ears or equipment. GearTunes accepts no liability for the use, abuse or misuse of these clips, and playing them into your amp is done exclusively at your own risk. Sign up for our newsletter & gear giveways!